Your support makes it possible for the Honolulu Museum of Art to present great works of art, offer education programs that change lives, and make the museum accessible to all people. 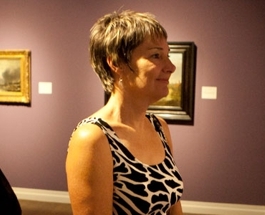 The Honolulu Museum of Art offers memberships that fit a variety of interests, ages and philanthropic support. Become a member today and enjoy year-long access to internationally acclaimed exhibitions, programs and special events. Members at the supporting level or higher receive discounts at the museums’ shops and cafés and are the first to preview new exhibitions. 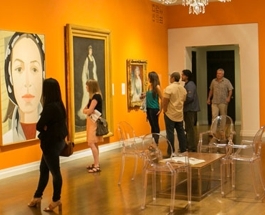 Your membership covers two locations—the Honolulu Museum of Art on Beretania Street, and Spalding House in Makiki Heights. Join the museum, renew your membership or gift a membership to a friend by selecting one of the options below. 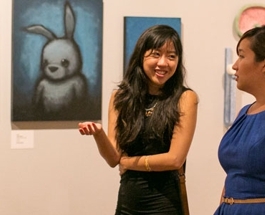 Give a friend or family member a whole year of art, culture, and fun with a gift membership. Learn how here. Note: Your membership is unique to you—and registered to your name and email address. Unless you are specifically purchasing a membership for someone else as a gift, please only purchase or renew on your own behalf. The Honolulu Museum of Art Fellows is a distinct group of individuals who would like to engage with the museum at a leadership level. 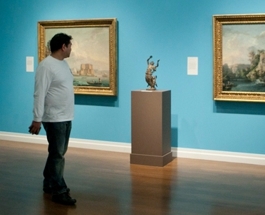 See the many advantages of being a museum Fellow!